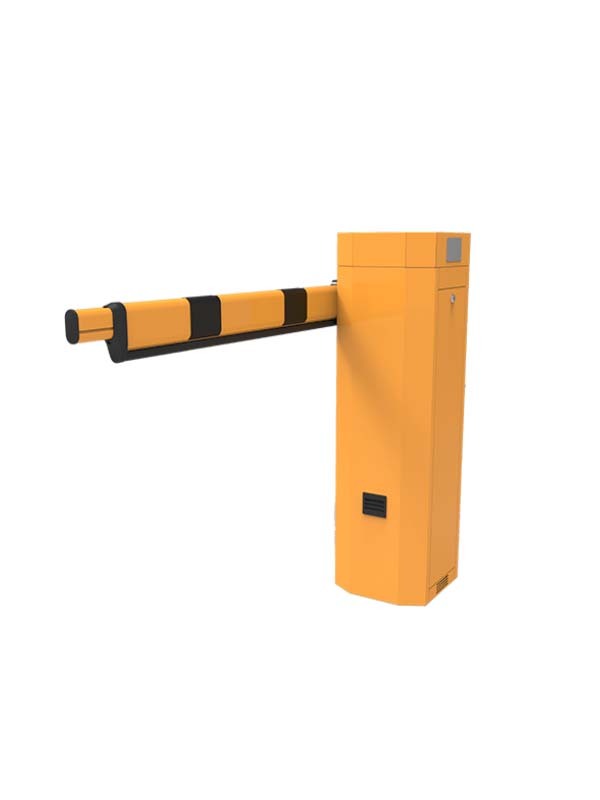 The PB3000 parking barrier is an ideal automatic car park barrier for parking lot and security control; it can easily integrate with revenue collection and access control systems. 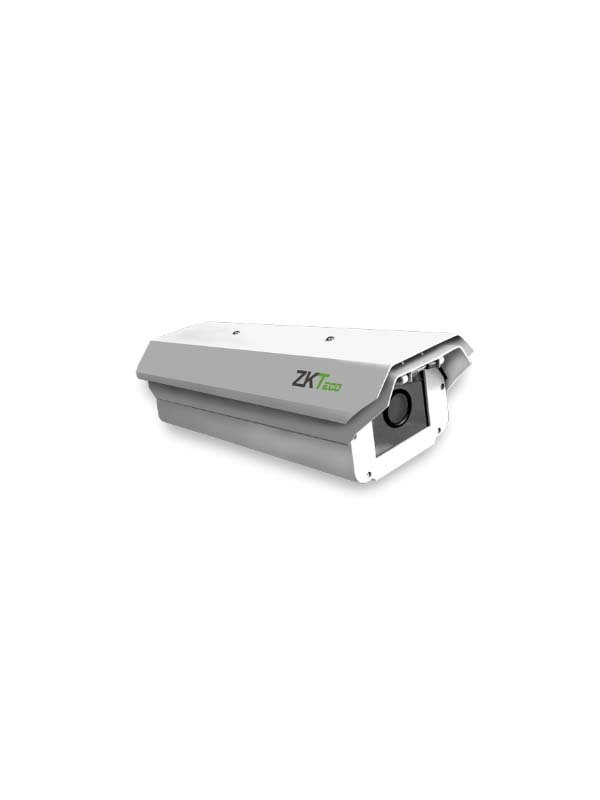 The ZKTeco parking product range does not only offer fast opening times, long-life cycle, reliability and quality. 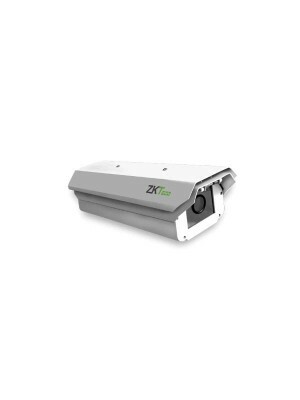 Furthermore, based on the extraordinary structural design, the device has a compact size, excellent waterproof dustproof performance and low noise operation. Also it greatly reduces the difficulty of equipment maintenance that effectively reduces the operation cost of the usWith the rapid development of the global economy and the consistently improving living standard, there has been a growing number of vehicles. 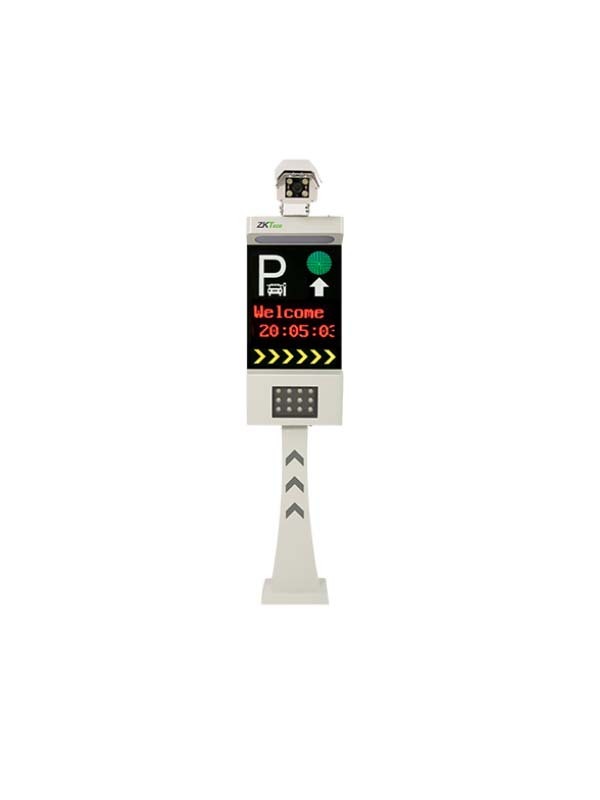 for efficient vehicle management, there has been an increasing number of parking lots and vehicle management areas beginning to use License Plate Recognition (LPR) products and Ultra-high Frequency (UHF) products. 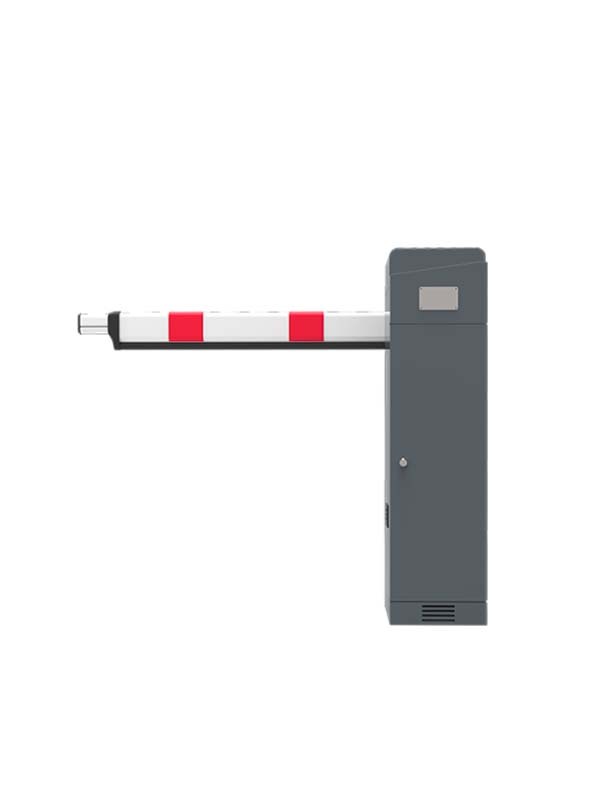 The automatic license plate identification enables fast vehicle access to parking, which provides convenient user experience.